Well written articles demonstrate your business and company as an industry leader. If you post topics that relate to your business area or market and show your knowledge - you are marketing your skills and knowledge within your area of expertise. You have opportunity to create relevant content for your customers, which will hopefully lead them back to your website. There are no two ways about it - Blogs increase your SEO. New content is key to boosting your search engine results. Use keywords in your articles and list out keywords, topics and categories that you want your business to be associated with. By using these words in your blog posts you help increase your presence online and with google rankings. Blog content also helps keep your social media presence going. By sharing on your social media networks such as Twitter, Linked In, Facebook, Google +, etc. as well as emails and newsletters, you help expose your business to a new audience that may not know you yet. Blogs provide another source of communication to deepen the connection with your customer. 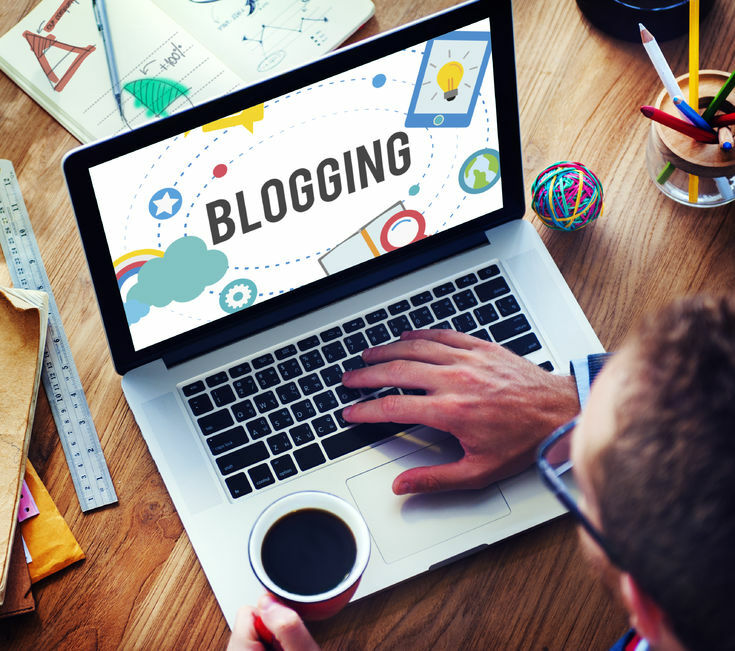 A high quality blog written on a regular basis increases your level of professionalism amongst customers and can be used as an important tool to inform potential and real customers. It is important to provide your readers with valuable content on topics that focus on them and their goals, rather than just selling or promoting your own products or services. Use info-graphics, charts, images and other visual elements to engage your users. Having a visual element on your blog will attract the reader more and engage them with the content. If you want to set yourself apart from your competitors and become a significant a player in your industry, having a regular blog can turn your static website into something more dynamic and engaging. As well as showing increases with Google's ranking algorithm, a blog really is the perfect vehicle for sharing information pertinent to your business, and shows you are concerned not only for making sales but also informing and satisfying customers' needs and interests. Central Coast Web Design have a copywriter on staff that can write and produce high quality blogs for your business' website. Give us a call, or contact us today for more information on how they can ensure your blogs will not only drive traffic to your website but also establish yourself as an authority in whatever field of business.